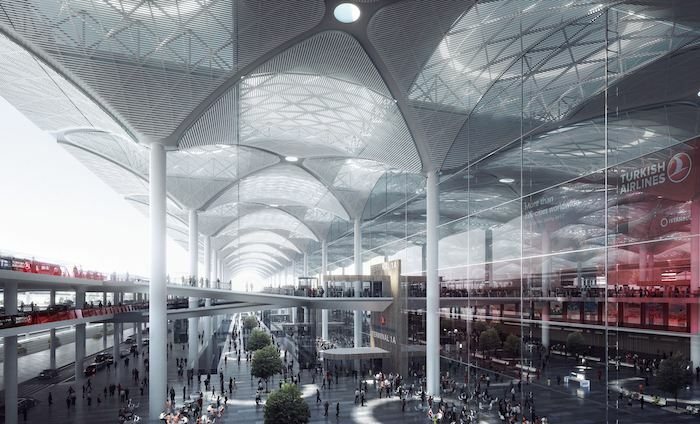 Arrival at the new Istanbul airport, the things to know and some tips! In Turkey the currency is the Turkish lira. If you did not hav time to make some change before you leave, you can find ATMs in the airport to pay the first expenses (taxis do not accept credit card). The banking system is very well developed in Turkey, you will find ATMs absolutely everywhereWe do not advise you to do a lot of change at the airport, the rates given are generally less advantageous than those you can find in the city. Also do not forget to print or take a screenshot of the exact address of your hotel as well as its phone number! After having been postponed several times, the moving date of the new Istanbul airport, designed to be the largest in the world and opened on October 29, 2018, is finally announced, it is April 6, 2019! Opened in 1924 a year after the creation of the Turkish Republic, Atatürk airport will close in early April 2019 and move to the new airport, from mid-April it will no longer be used by travelers. The new Istanbul airport is simply called Istanbul Airport whose code is “ISL”. It is located at the edge of the Black Sea and it is quite far from the center (about 50 km). It will serve 90 million passengers a year in its first phase. Upon completion in ten years, it will occupy nearly 19,000 acres and serve up to 200 million passengers a year with six runways. That’s almost double the traffic currently at Hartsfield-Jackson in Atlanta, the largest airport in the world. The airport’s interiors are reminiscent of Turkish and Islamic designs and its tulip-shaped air traffic control tower won the 2016 International Architecture Award. Access to the new Istanbul airport is not yet developed enough. In the future, it will be connected to the city by two subway lines, but the lines will normally come into operation at the end of 2020. 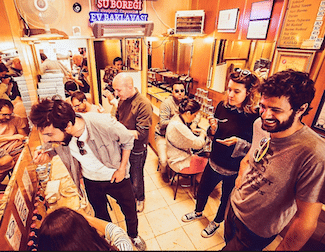 The airport being quite far from the city center, the taxi ride to Taksim or Sultanahmet may cost you a bit; it will be around 140TL for Taksim and 150TL for Sultanahmet. To find them, get out of the airport and pick one that is in the line. 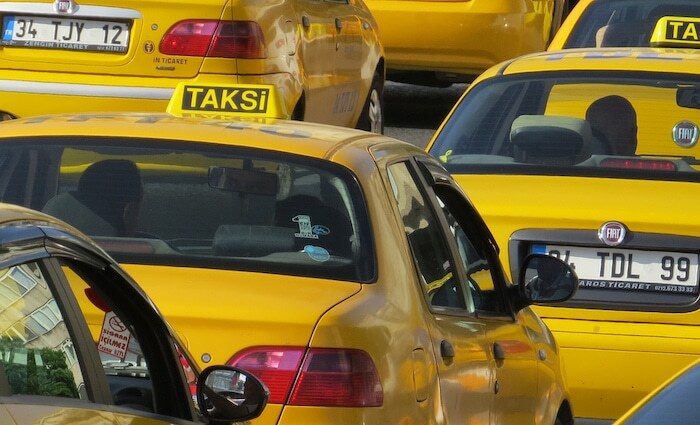 Taxis in Istanbul are yellow or light blue, do not ride in the car of anyone else. Please note that the maximum number of passengers in an Istanbul taxi is 4. 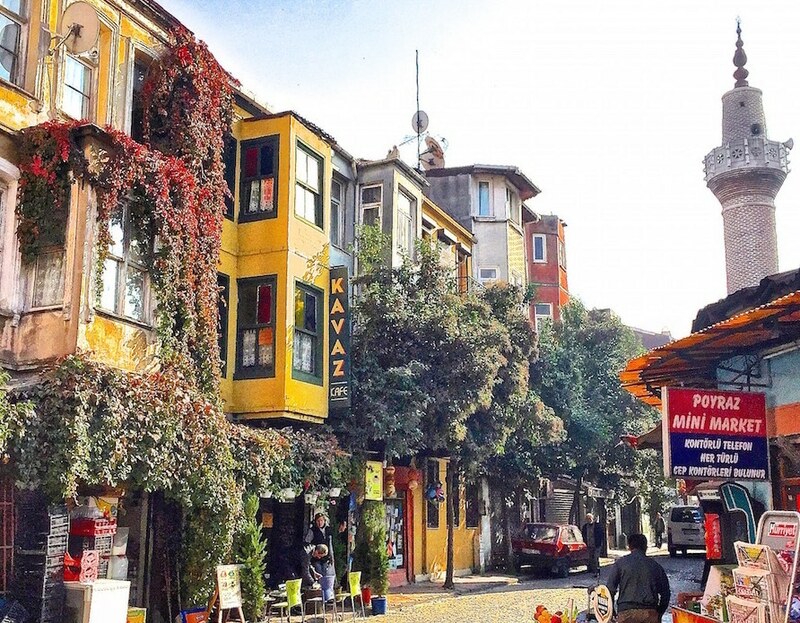 Be careful, not all Istanbul taxis are honest, especially in touristic areas, sometimes they see the tourists as a way to make some extra Turkish Liras, so one advice, always go by the meter and don’t try to negotiate! 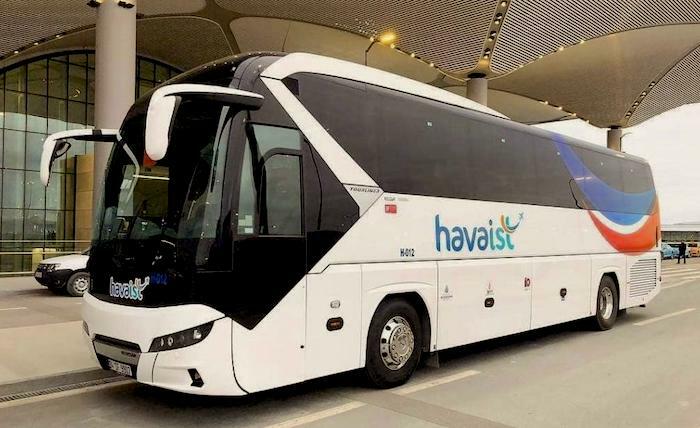 These are the shuttles belonging to the municipality of Istanbul. You will find them at the exit of the airport. The shuttles operate almost 24/7. It is the best option to reach the city center. The ticket for Taksim costs 18 TL, payable only by “Istanbulkart” and the ride takes about 100 minutes. You will find the machines just in front of the shuttle stop from which you can buy or reload this public transport card which you can then use for all means of transport in town. 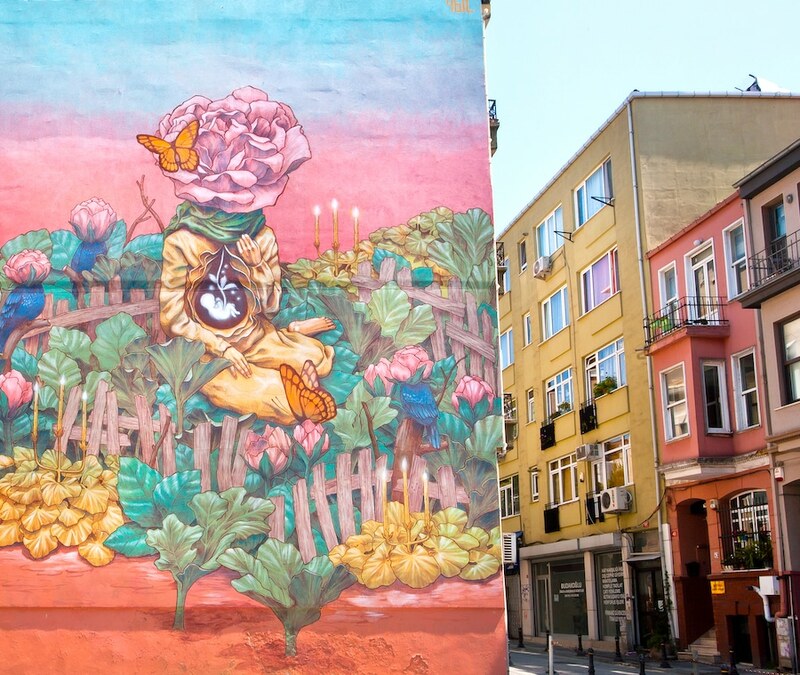 The shuttle makes several stops on the way, (4.Levent Metro – Zincirlikuyu Metrobus – Beşiktaş – Taksim), most people stop in Taksim. 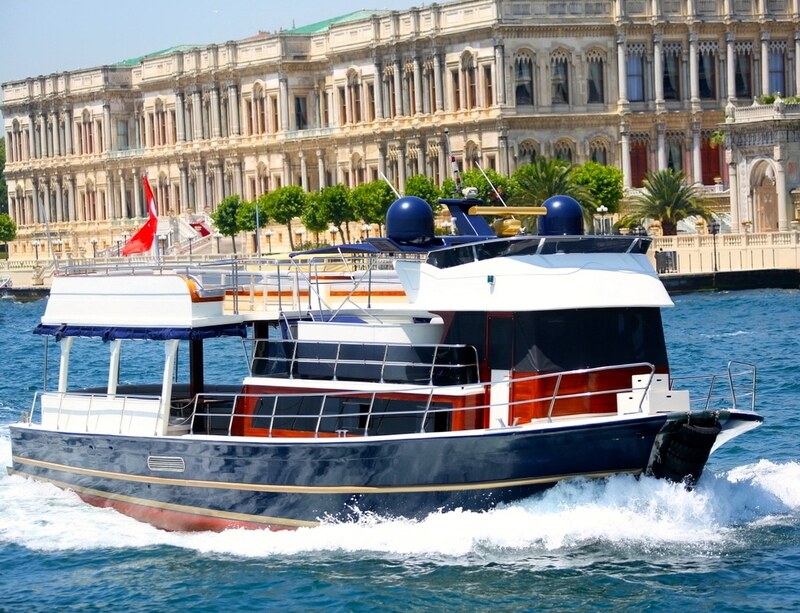 Read our article on public transportation in Istanbul! If you come in a group or family (especially with young children, taxis do not have child seats),booking a private transfer may be a good choice. The driver will wait for you at the exit of your terminal, it will be cheaper than taking two taxis (the maximum number of passengers for a taxi is 4).Private transfers have a fixed price depending on the area where you go and are very comfortable (Mercedes Vito or VW to transporter). We can also rent big buses up to 50 places. If you are interested, you can CONTACT US by email, fill out the form below or leave a comment! Contact us for a private transfer!